Rope access allows us to perform duties in areas that would normally be difficult to reach using conventional fall protection. 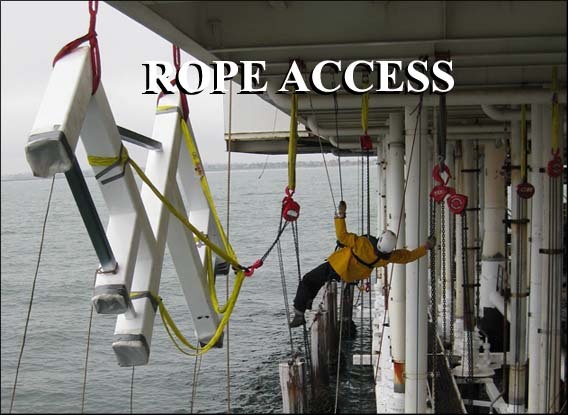 We have adopted a different approach to many conventional Rope Access companies. Our company personnel are first and foremost fully trained tradesmen, we then hand select the most suitable for Rope Access. 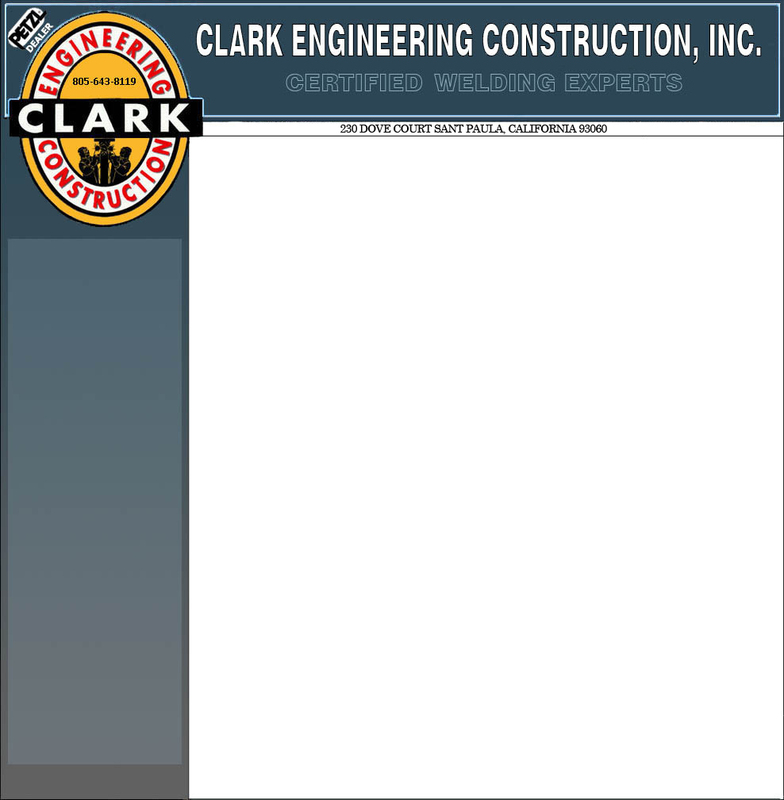 We draw our ‘tradesman’ rope access personnel from our large supply of in house certified pipe welders, pipe fitters, riggers, and qualified painters who come with many years of experience in the field. Finally we blend the team by using the best rope access riggers in the U.S. all qualified to IRATA* level 3. Our teams are safe, fast, efficient and professional. Quality assurance. 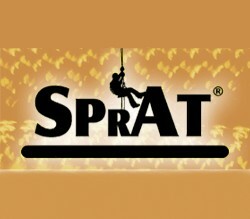 We are fully compliant to the IRATA* / SPRAT* standard - the benchmark rope access safety code of practice. 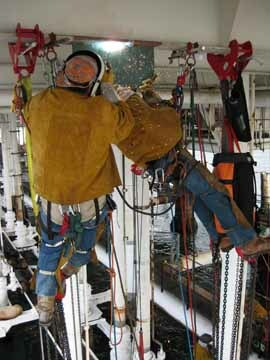 Our personnel are put through rigorous and continous training to ensure the latest and safest rope access techniques. 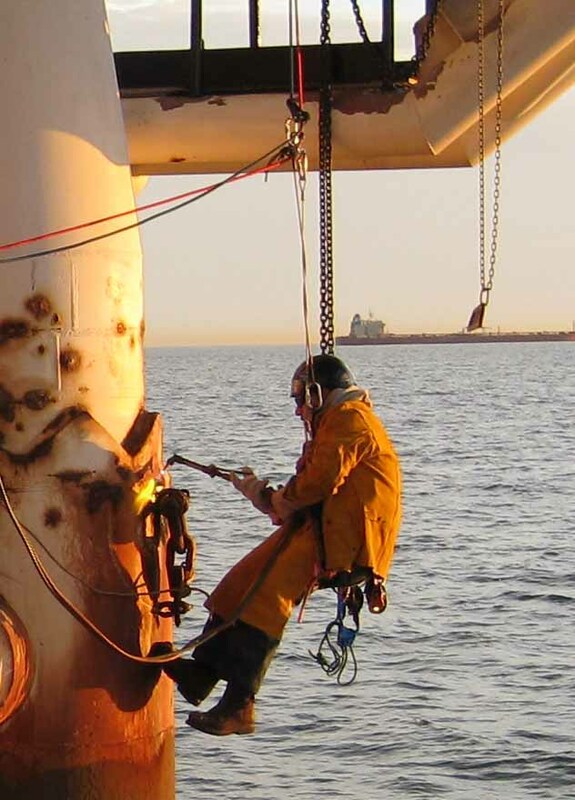 Working closely together, we have developed specialty tools and techniques that have changed the way many perceive rope access, and more importantly save time and money, whilst increasing the level of safety.